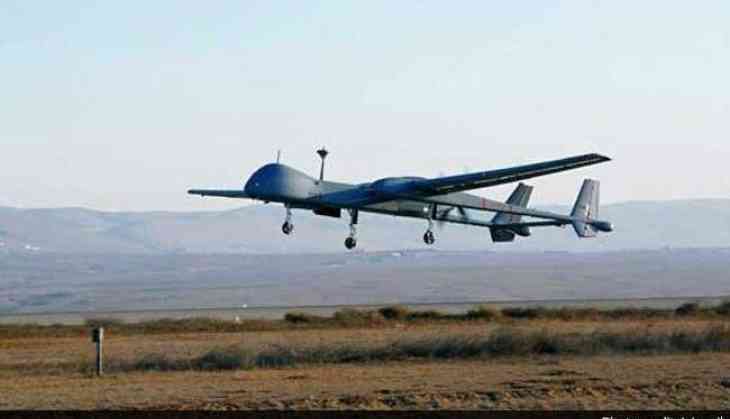 An Indian Navy Unmanned Aerial Vehicle Heron has crashed in Gujarat on Thursday morning. The reason behind the cause is still unknown. The accident occurs after it took off around 10 am. However, no casualties have been reported. According to the preliminary information, the engine failure led to the disaster. The same incident also occurred in November, where a similar aircraft crashed at the Kochi Naval Base soon after the take off for a routine sortie from Willingdon Islands.